After reading several posts on www.bentrideronline.com it is obvious riding a velomobile can attract lots of attention, even when you do not have time for it. Below is a pdf file I have made for anyone to use. 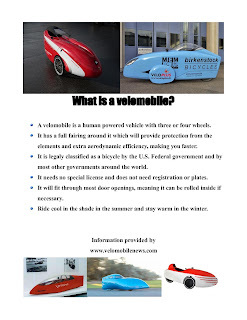 Keep it hand in your velomobile or just hand it out to unsuspecting strangers. 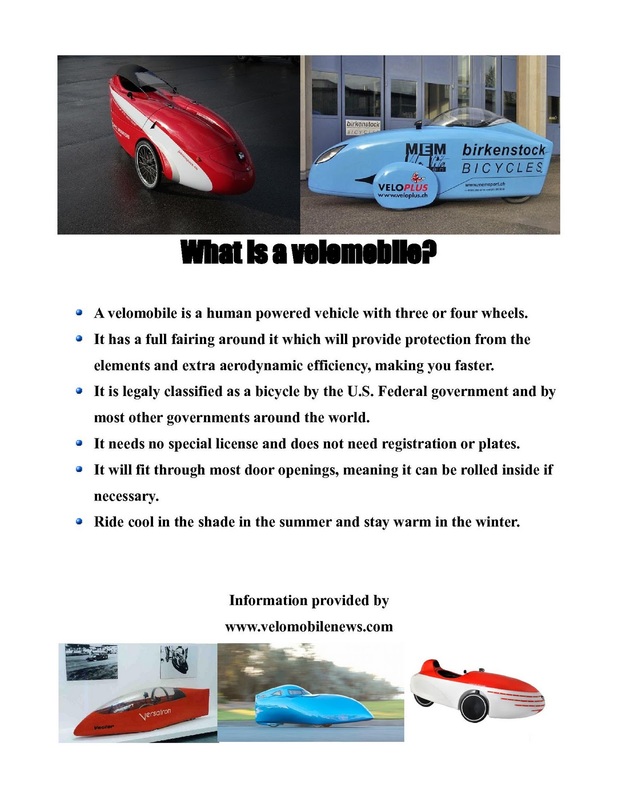 It might be useful for anyone who encounters questions while riding in your velomobile and do not have time to answer.